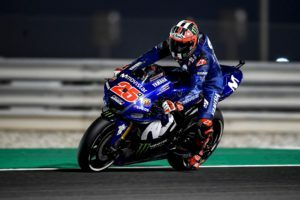 Movistar Yamaha MotoGP’s Valentino Rossi and Maverick Viñales crossed the Atlantic Ocean on their way to the second Grand Prix of the season, held in Argentina this weekend. The Doctor is the Argentinian crowd’s favourite and their cheers have spurred him on to claim several podium finishes. He secured the victory in 2015 and took second place in 2016 and 2017 (making it a double podium for Yamaha last year). 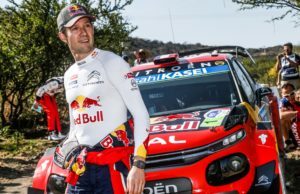 “Last year we were very strong in Argentina. We came first and second and I think it was the best race of our team that season. But since then the balance of the rider field has changed – our rivals are stronger now. It will be a hard fight, but I like the track and usually, our bike works well there. 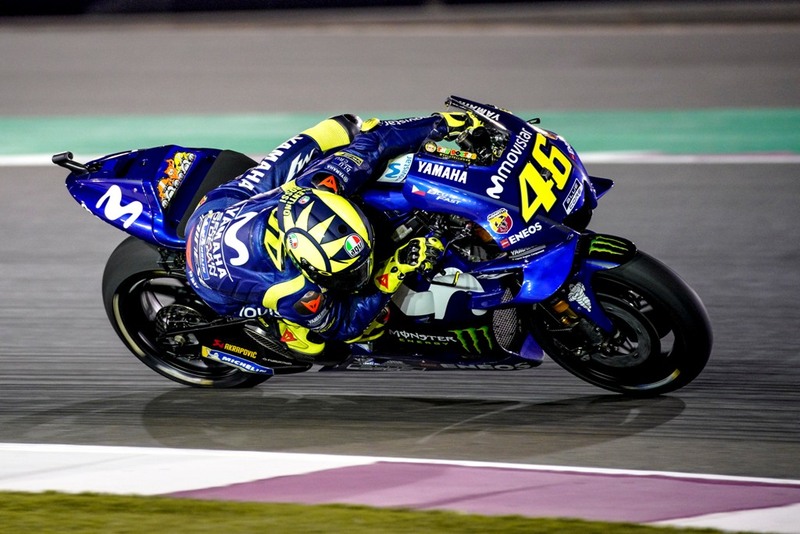 It could be a surprising weekend, but I hope to be strong”, Rossi said. 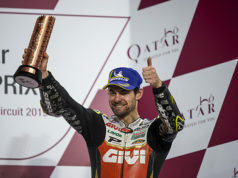 He showed a superb race pace in Qatar a little more than two weeks ago, riding from 15th to 6th place. However, this weekend he aims to challenge amongst the front-runners right from the start of the race weekend. 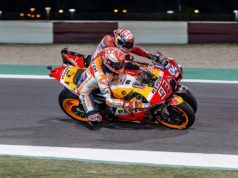 The Spaniard could hardly wait to hit the track again after wrapping up the previous round, especially as he has fond memories of last year’s race at Termas de Río Hondo. In 2017 he secured a dominant win, and this time round he will aim for nothing less than a duplication of that performance. “I’m happy that we found a really nice set-up in Qatar, the team did a really great job during the last race weekend and now we are looking forward to this week’s Grand Prix in Argentina. I can’t wait to race in Termas de Río Hondo, where I won the race last year – I felt really strong and confident. I hope to have the same feeling again. To fight for the victory. 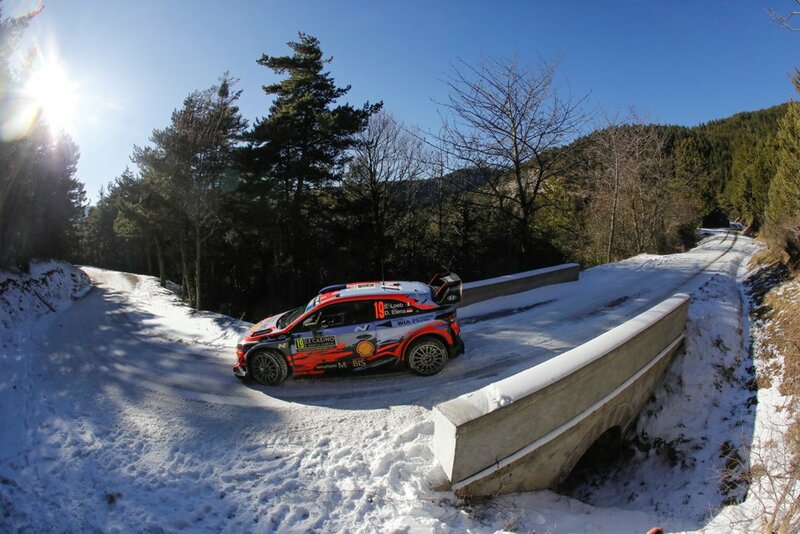 I really think that we can do a good job this weekend and that we will be at the front during the entire race, with many possibilities to win it. I’m quite motivated”, he explained.